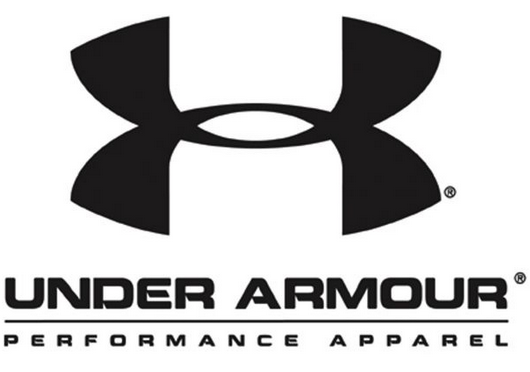 Under Armour, Inc. (NYSE: UA, UAA) today announced financial results for the fourth quarter ended December 31, 2018 and full-year 2018. In the fourth quarter of 2018, total revenue increased 2% to USD 1.4 Billion despite North American revenue decreasing 6% to USD 965 Billion. International business kept the Company ahead, reaching USD 395 Billion, a 24% increase. Under Armour saw footwear and accessories revenues each take a dip, decreasing 4% and 2% respectively. Apparel revenue, however, reached USD 970 Billion, a 2% increase during the fourth quarter. Full-year 2018 revenue was up 4% to USD 5.2 Billion. The Company saw success outside North America as international revenue rose 23% to USD 1.3 Billion. North America revenue decreased 2% to USD 3.7 Billion. Under Armour saw a rise in both its apparel and footwear categories, increasing 5% and 2% respectively. Accessories revenue dropped 5% to USD 422 Million. In 2019, Under Armour expects revenues to increase approximately 3 to 4%, reflecting relatively flat rates for North America. Earnings per share is anticipated to range from USD 00.31 to USD 00.33. According to CNBC, Under Armour is predicting low digit revenue growth in North America from 2020 to 2022.